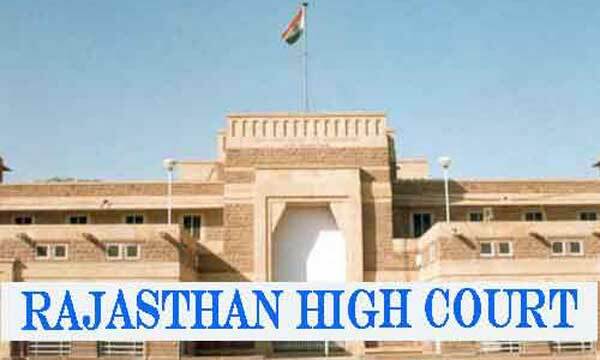 Rajasthan High Court Notification 2018.Rajasthan High Court has released a notification for the recruitment of District Judges vacancies.Check the eligiblity and notification prior to apply for the positions. Candidates those who have done degree in law and working as an advocate can apply. Through competitive examination recruitment of candidates will be done. 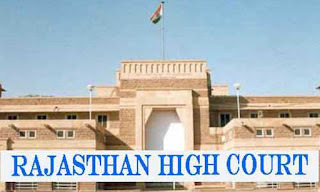 Mode of applying for Rajasthan High Court recruitment is through online. The online portal link will be active from 26th September 2018 to 10th October 2018 and send the hard copy of applications by 25th October 2018.